Braces are awkward, costly and sometimes painful. Wouldn’t it be brilliant if your children could bypass the need for braces all together? Myobrace® consists of a series of removable trainers specifically designed to align the teeth while treating jaw development problems and breathing issues. The appliance corrects poor oral habits while guiding the teeth into their correct position in a similar manner to braces. It’s generally worn daily for one to two hours plus overnight while sleeping. Treatment time for each child will vary. This treatment is most effective when it is started before the patient’s permanent teeth begin to erupt. 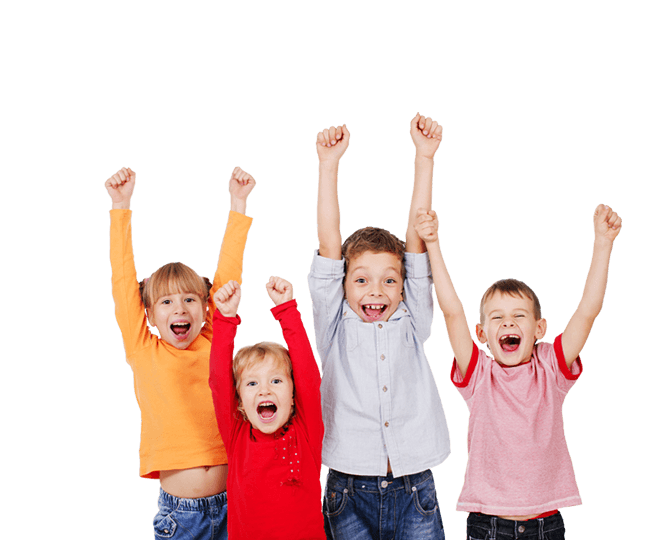 We install Myobrace in Melbourne from an early age, so while it may benefit some older children, it is at its most effective when your child is younger. The later the intervention, the more likely it is that conventional braces may be needed later for refinement. We take a holistic approach to our dentistry, seeking to treat the root cause of any dental issue wherever we can. We advocate the use of the Myobrace® in preadolescent children to correct jaw and breathing issues. The appliance addresses the underlying habits that cause crooked teeth. It retrains your child’s swallowing and breathing habits. Wearing the trainer daily (and overnight) as well as undertaking regular activities to improve breathing, muscle function and tongue posture results in straighter teeth and improved function. 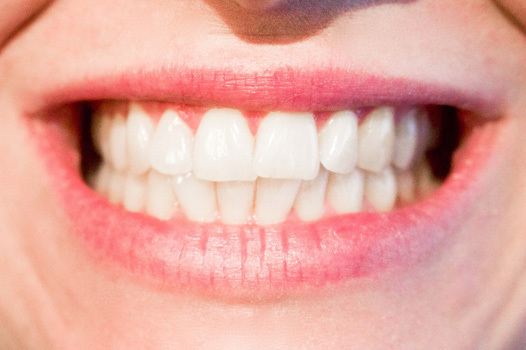 We believe that these results will be optimally achieved before all the permanent teeth are present in the mouth.